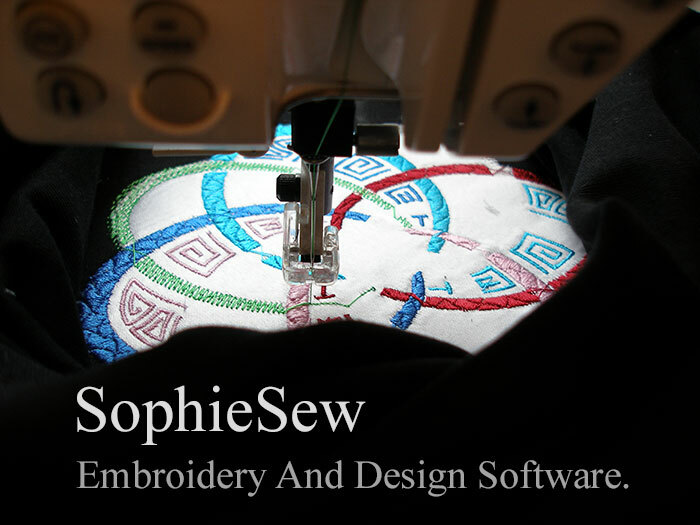 SophieSew is a new and innovative software design package that can be used in the digitizing and editing of machine embroidery. Written and developed by Carlos Mandell and John Coldwell it is aimed at any one interested in trying out a new approach to embroidery design. 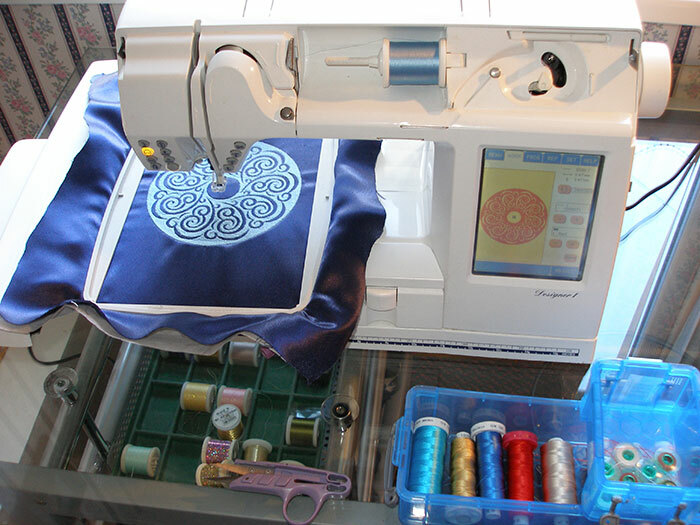 With version two you’ll be able create, publish and share custom embroidery faster than ever before. 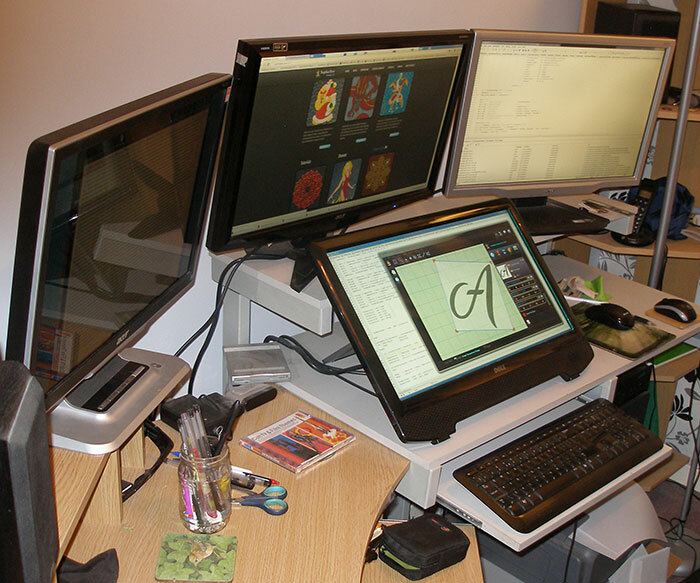 We have designed a host of new and existing tools that, coupled with a series of new in-depth video tutorials will get you up and digitizing in record time. Our aim with SophieSew is to create software that incorporates an integrated and intuitive object orientated interface making it easy to learn and above all fun to use. Who exactly is this software aimed at ? 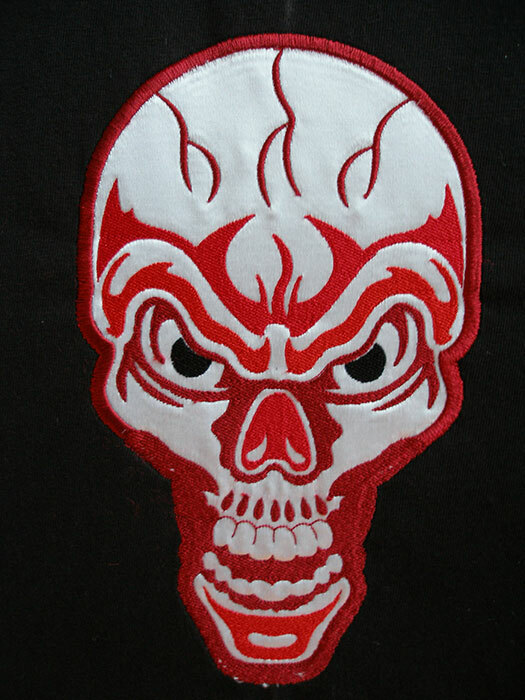 Put simply anyone ( from professional to amateur ) who is interested in designing machine embroidery ether for personal or commercial use. With this in mind it is our goal to produce two types of software package. 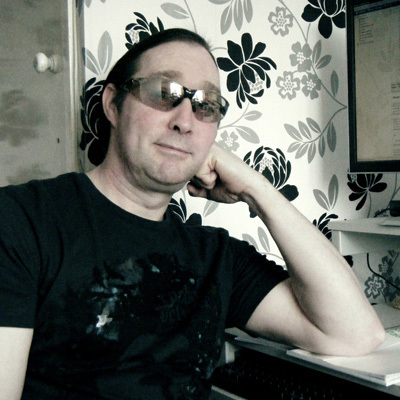 One is a version that will be lite in features but fully enabled and absolutely free to use. The second will be a fully featured, more in-depth pro version.